Ballerina Green Tea is said to be the secret to a ballet dancer's figure. However, most real professional ballet dancers I know would much rather choose a nice cup of pure and simple, Green Tea. I have never drank the specified 'Ballerina Green Tea', nor have any of my friends, but I love a hot drink of natural green tea. The natural green is a great remedy to drink before a ballet performance. I find it calms my nerves and makes me feel relaxed. As well as knowing in myself that it is a drink that is healthy for me, it also makes me feel good! The pure green tea drink has many health benefits and perhaps best known for its high levels of antioxidants. It enhances immunity in our bodies and can even reduce cancer risks. A regular daily intake of green tea or green tea extract is said to help your overall health and well-being. I love to always have one after breakfast and dinner, some would say I am a green tea addict!! I'm not, but I do just love the simple taste. Professional ballet dancers maintain their athletic bodies through intense training and a healthy, balanced nutrition. Natural Green tea soothes nerves and leaves you feeling more energized. 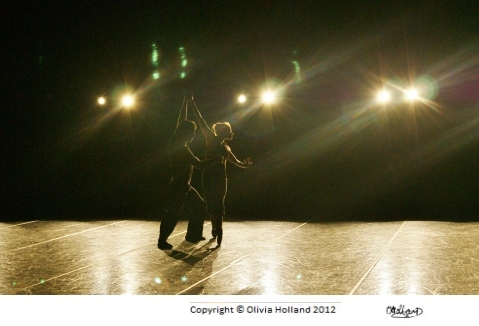 So, it is perfect for the performing dancers who need something to calm the mind and boost the body. Unlike the natural green tea which is very good for you, the 'Ballerina Green Tea' has said to have some serious side effects. 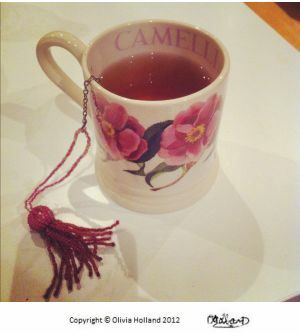 It is a drink specifically for dieters and the reports say this product is not necessarily safe and can cause diarrhea, nausea or abdominal cramping (source http://www.ehow.com/about_5097701_ballerina-tea-side-effects.html). 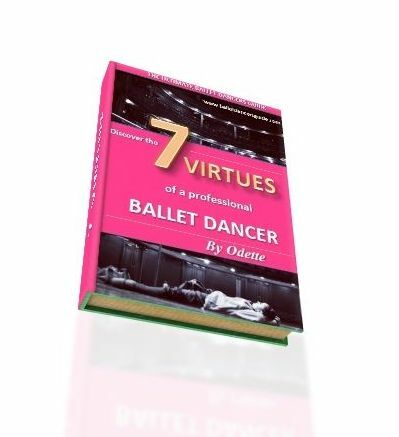 Ballerinas strive for strength, athleticism and stamina. 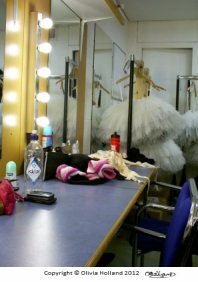 Although most ballet dancers look very slim, it is a very dangerous path for dancers to be hunting for weight loss because it can harm our dancing ability. For ballet dancers, our body is our tool so you need to look after it. The antioxidants contained in pure green tea can help to prevent arthritis. It also helps to lower cholesterol and can help to widen the arteries reducing the risk of heart disease. Why not start nuturing your body now and find yourself some delicious green tea, or jasmine flavored tea. It is a great habit to get into. Nothing feels better than sitting down after a long dancing day and sipping on your favourite tea.